Our latest Review publication is now available. Please view the digital version via our Publications page. 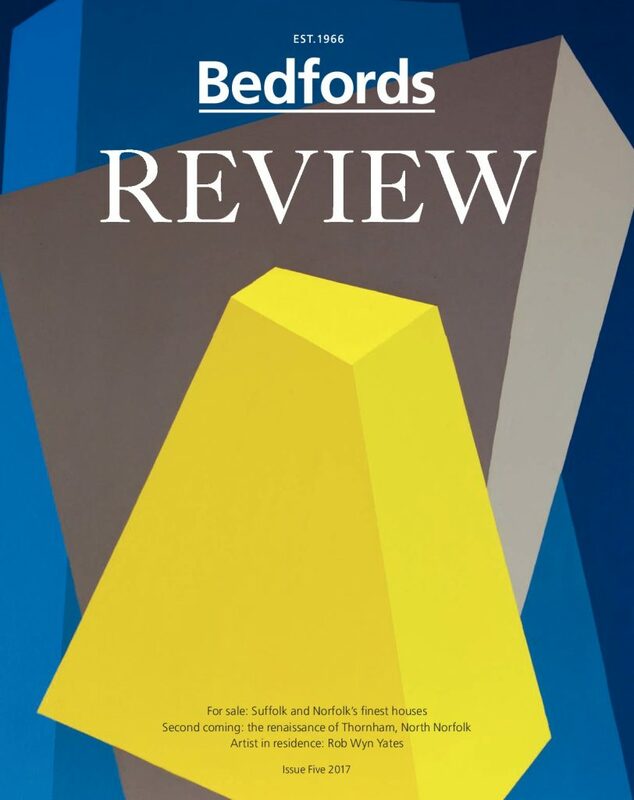 Alternatively, if you would like to receive a hard copy, please contact your local Bedfords office.